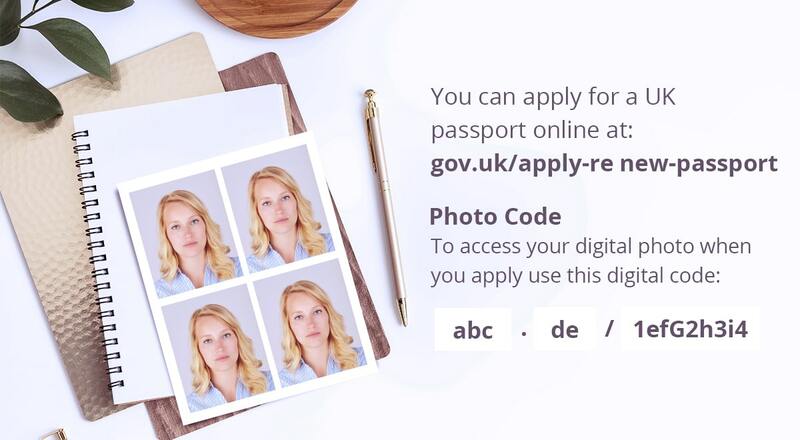 Visit your local store and have your UK passport photo taken and printed instantly - we then provide you with an ID Code to use for your online application making your online application faster. Simply follow the steps on the website and enter your ID Code. 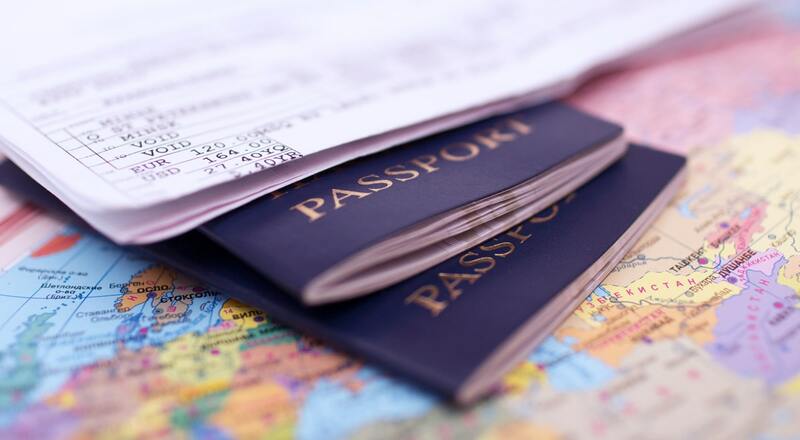 Print Passport and ID Photos - With the constant changes in the rules and regulations regarding passport photos, you need a flexible and reliable photo printing service which can adapt to the changes as and when they occur. As passport photo and ID photo specialists, Snappy Snaps promises to retake your photo for free if your passport and ID photos are ever rejected. 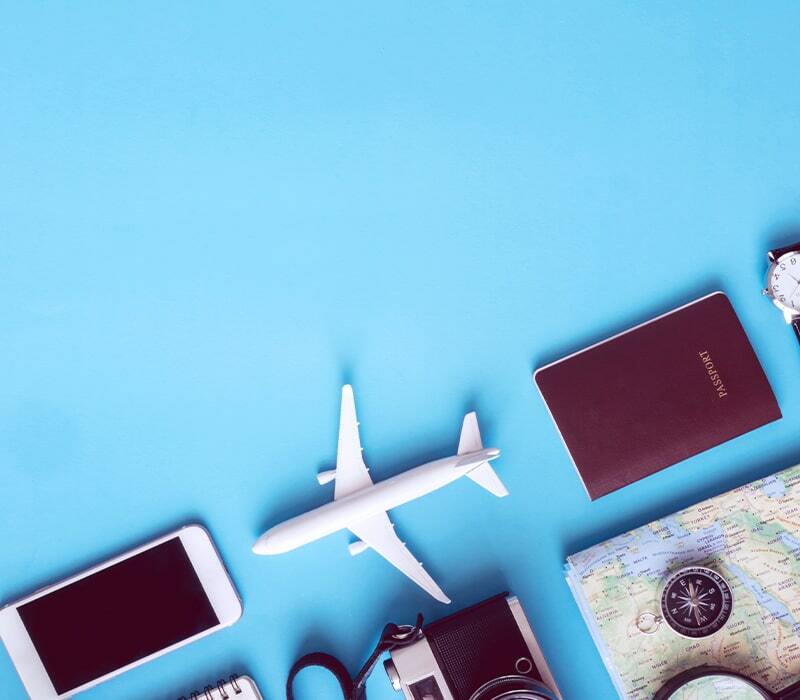 Snappy Snaps can take passport photos and visas for any country and know the regulations that passport visa applications require. Don't risk your visa passport photo rejected for having the wrong dimensions or background. We can produce international passport and visa photos in any size and colour background. Our photos are biometric so we’ll make sure your passport or visa photos conform to the new internationally agreed biometric standards. You can review your passport photo to make sure you are happy with it before it is printed. If you're not happy, we'll take another one for you. As passport specialists, we have the experience to take a good baby passport photo. Snappy Snaps have been taking baby photos for many years so we are used to working with families and children and have endless patience. While you're in store getting your baby passport photos, let us inspire and show you what else we can do; our studio is the perfect place to have beautiful family portraits done in a relaxed and modern environment. Our in-house studios are available at selected stores only; you can find the studio closest to you by visiting our online store. 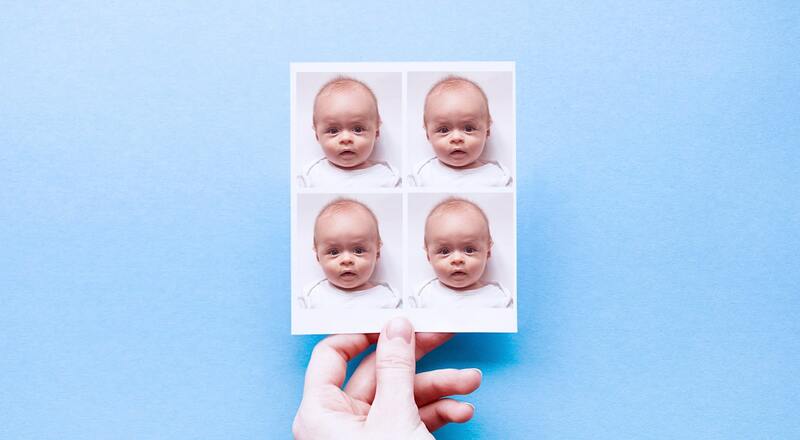 As passport photos and ID photo specialists, Snappy Snaps have experience in taking passport and ID photos and will ensure it passes the required regulations, or retake your photo for free. 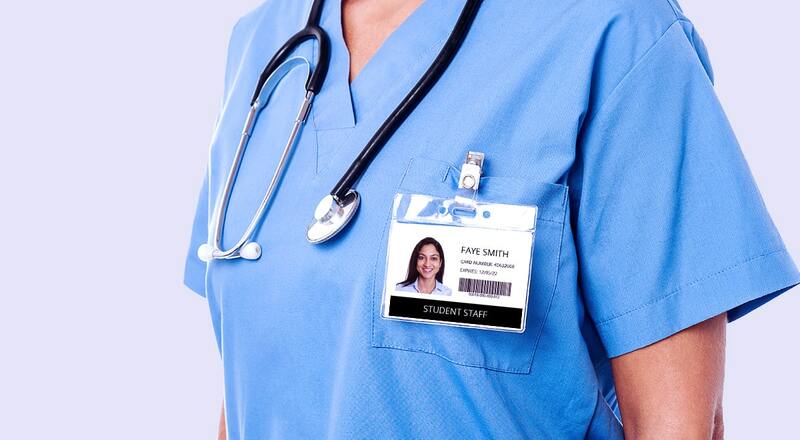 Along with passport photos, including baby passport photos, we also take ID photos for proof of age and citizenship cards, student cards, driving licences and bus passes. Our ID and passport photos are taken while you wait and you can preview your photo before it is printed so you are 100% satisfied. If you are not happy, we will take another picture for you.